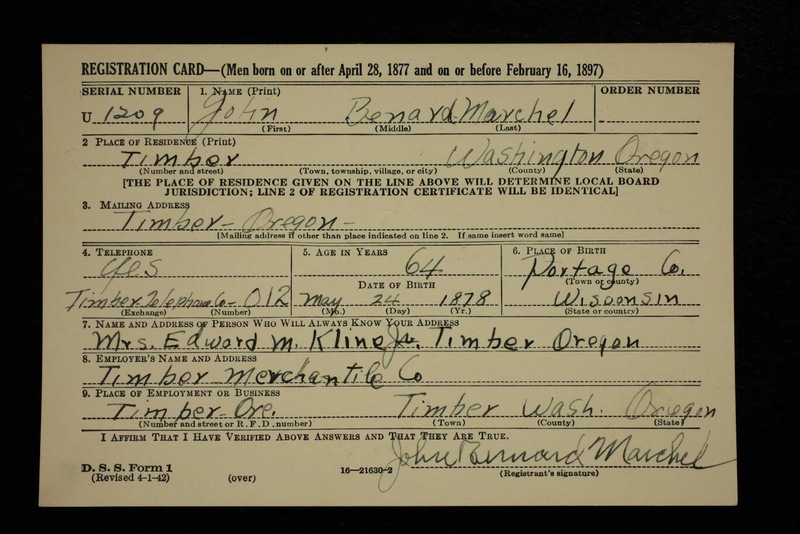 Collecting Leaves Genealogy: WWII - "Old Man's Draft"
I have found a lot of WWII draft registration cards for my relatives. The strange thing about this, however, is that all of them were too old to serve in 1942. Then I learned about the "Old Man's Draft". 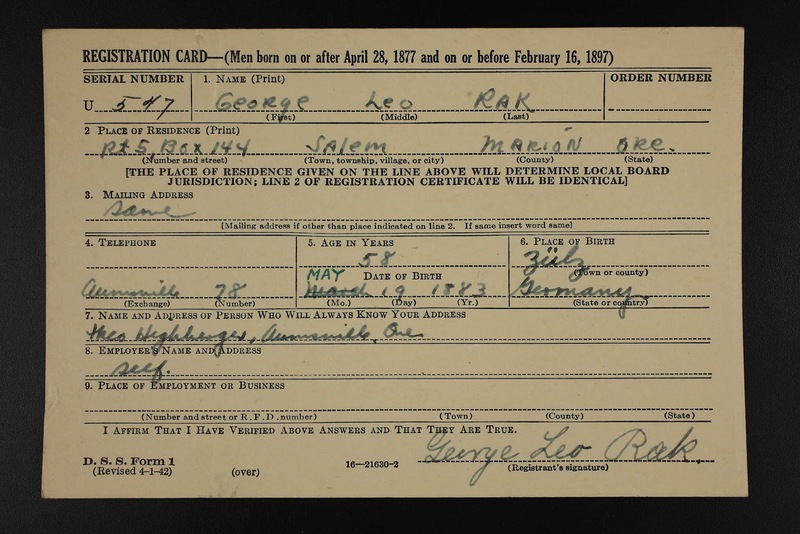 In 1942 the selective service instituted a "Fourth Registration" to the draft. The men this was targeting were not for service in the military, but for those who could help out on the Home Front. 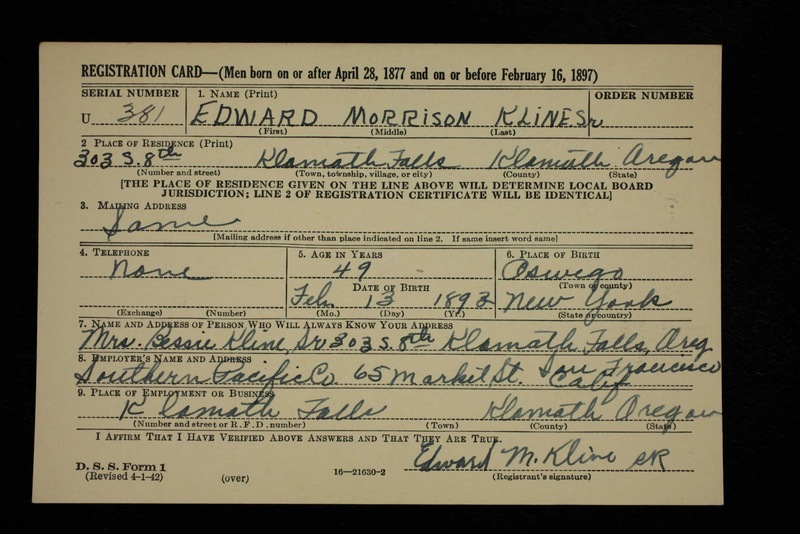 These Registration cards have truly been invaluable to my research. The main reason - the records are first hand sources. Each record is coming straight from the man that filled the card out, not a census taker that can't get the spelling of a last name right. Granted, due to their age, sometimes the card might be victim to bad memory. Another thing that is really neat about these records is they serve as a snapshot of the person. 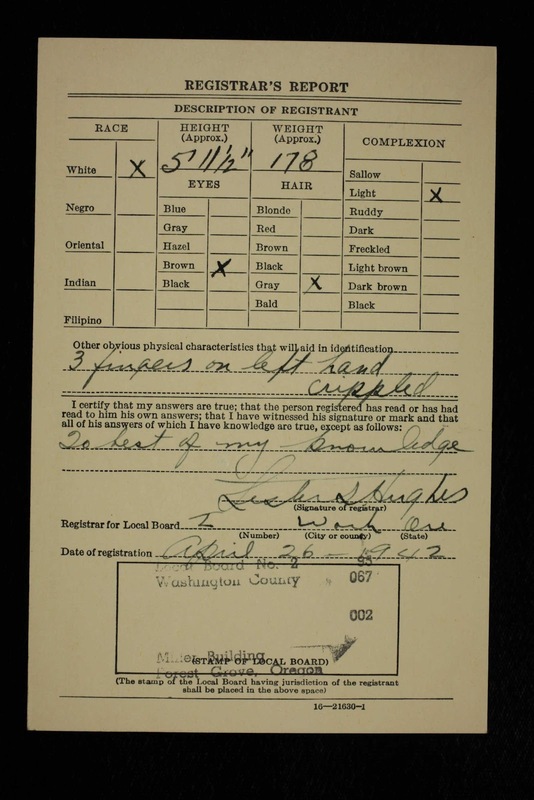 There is a section for the draft board to list the description including their height, weight, hair color, eye color, and any abnormalities.